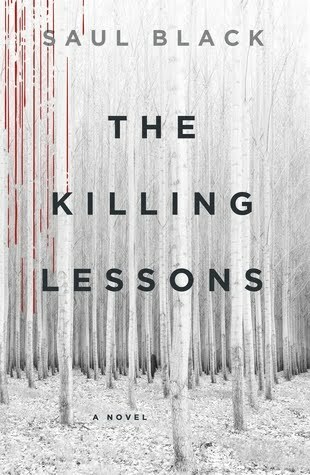 This entry was posted on Saturday, January 9, 2016 and is filed under Book Review,Glen Duncan,Saul Black,Serial Killer,The Killing Lessons,Thriller. You can follow any responses to this entry through the RSS 2.0. You can leave a response. After having recently finished a mystery novel I am on the lookout for some more. This one sounds pretty promising, especially as it does so well with the balance of being entertaining and yet still a god mystery where it is hard to predict what will happen! It sure kept me guessing! This one sounds like something I could handle. I'm excited by your description. I'll have to add this to my TBR pile. It was very refreshing to read such a great stand alone mystery. Great review! I am adding this one to my to read pile!